It was Labor Day. And I’ve been working on patterns from Michelle Patterns, Sew Sweetness and Lisa Lam. It’s been a busy day so far. I’m obsessed. With bags. With making them, with loving the ones that home drafters create. 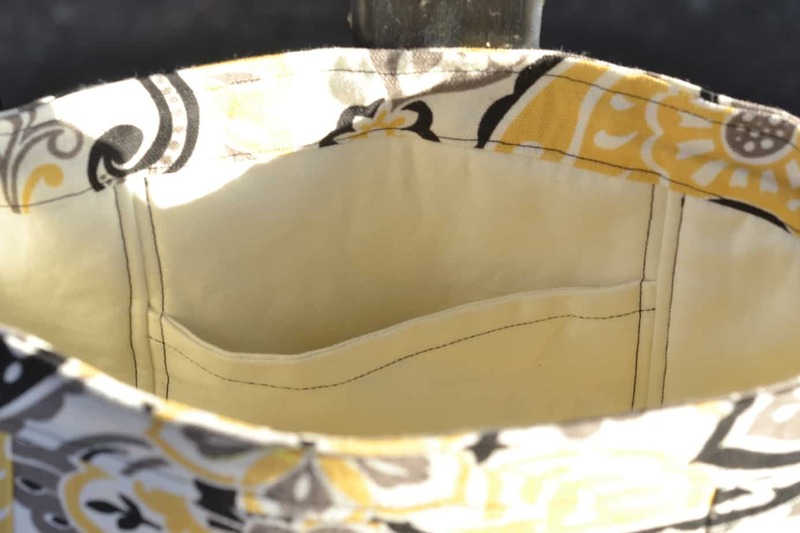 The Medium Messenger Bag and Pleated Pouch from Michelle Patterns was an easy sew up. 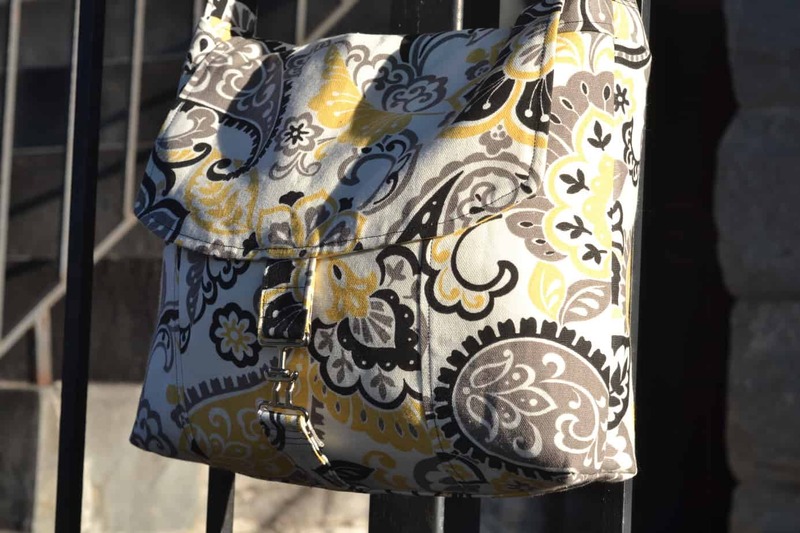 The Lapin Noir Bag from Sew Sweetness that debuted, and I was excited to be a pattern tester for that. 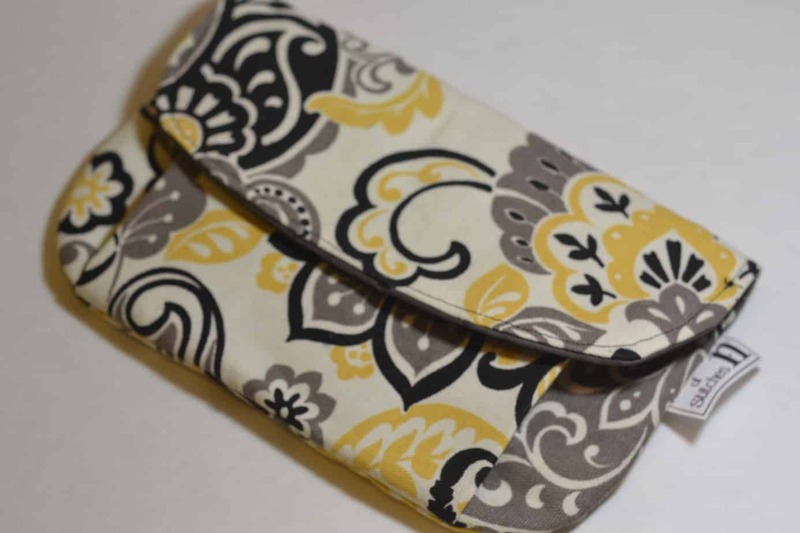 I’m talking about sewing, because that’s my labor at the moment (aside from homeschooling and keeping house, but who’s writing this post right now?) and because well, I need to start getting myself out there a little bit more. So, it’s a bit of self promotion here as well. 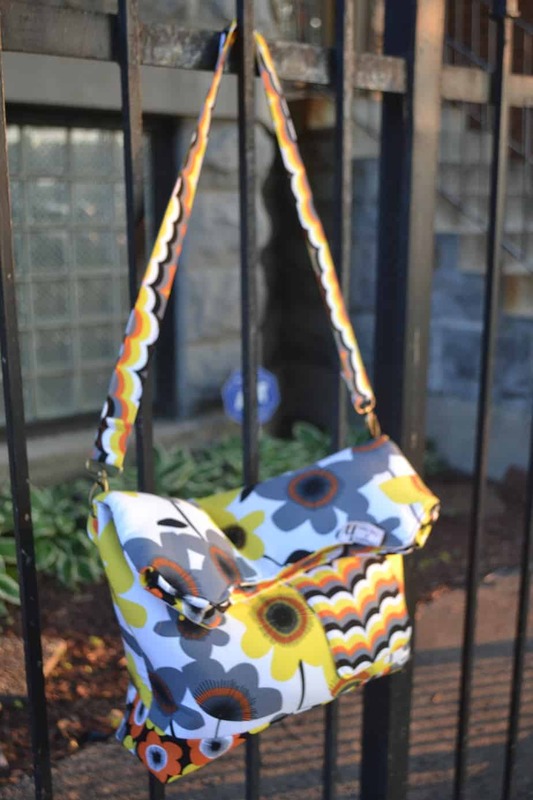 The next bag that I made is this Michelle Patterns Medium Messenger Bag that I purchased some time ago. The cinch buckle is what really drew me to this pattern. One simple buckle. And that buckle has proven hard to find in conventional craft stores. 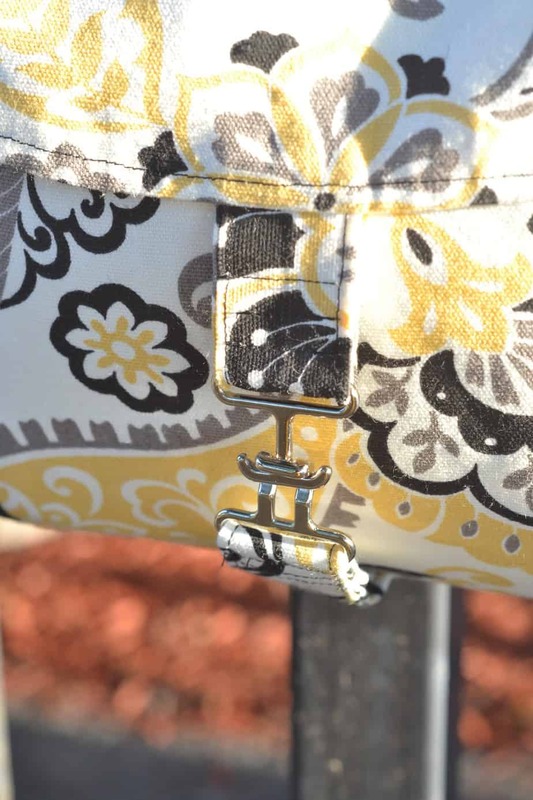 The pattern calls for a 1.5″ buckle, but all I could find in a brick and mortar place was a 1.25″ buckle. Michelle does offer the 1.5″ inch size, but JoAnn’s sells them at the 1.25″ size, and I just tweaked my buckle straps to fit those dimensions. 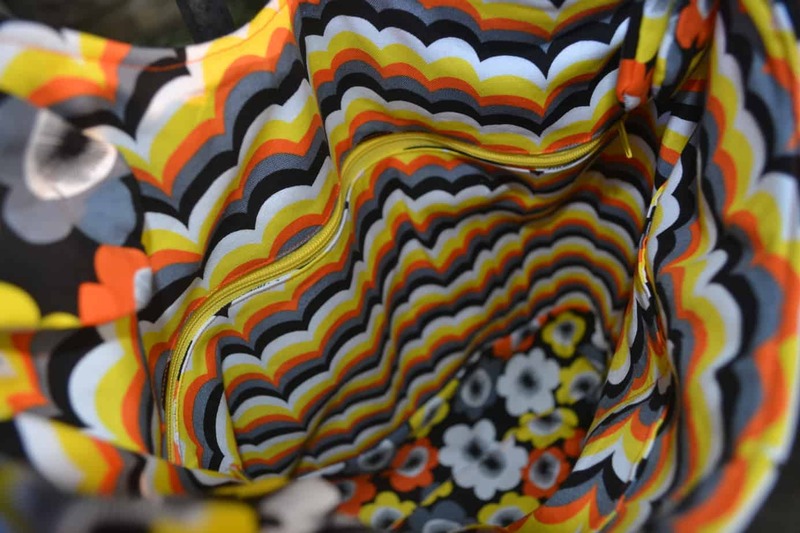 This bag kind of reminds me of a Vera Bradley (the print, not the structure) and it’s growing on me. However, it is listed on my Etsy site, and available for purchase. 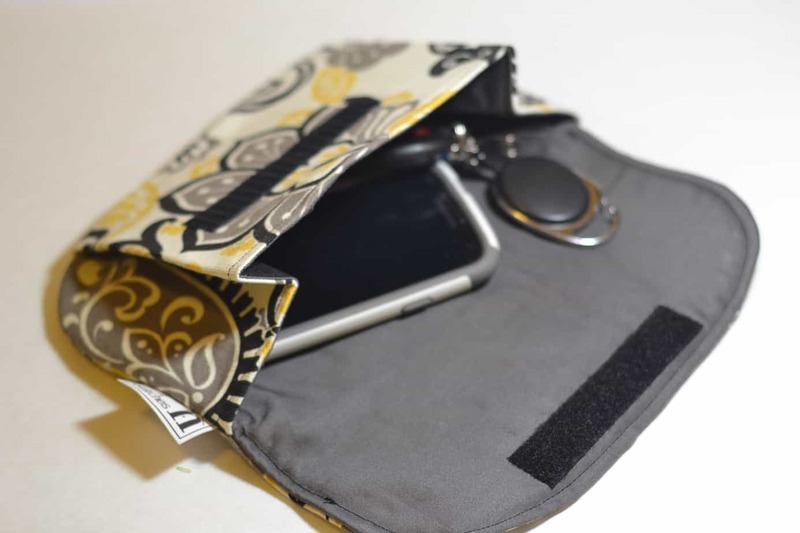 Another Michelle Patterns pattern that I purchased was the Pleated Pouch – which is no longer available in her store – and this time I used the same outer print from the Messenger Bag up above, but a grey lining for the inside. 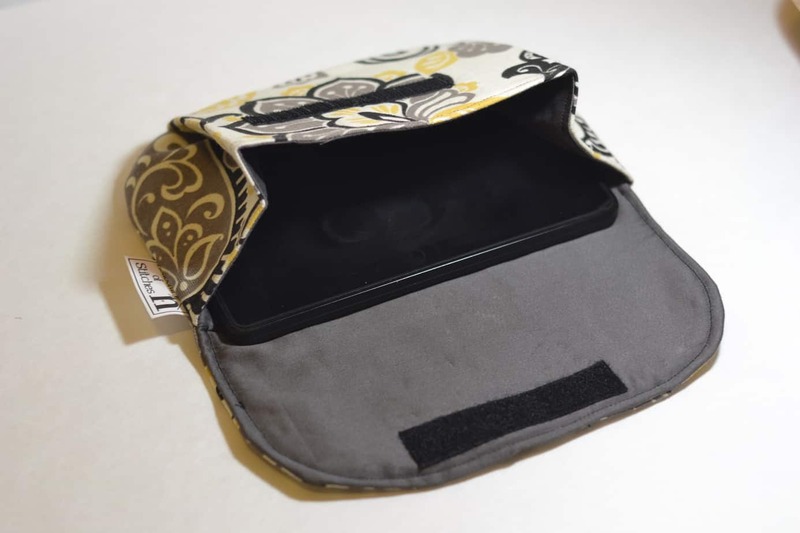 It’s the perfect size for a kindle and to hold necessities that you may need for a night out with your favorite person. 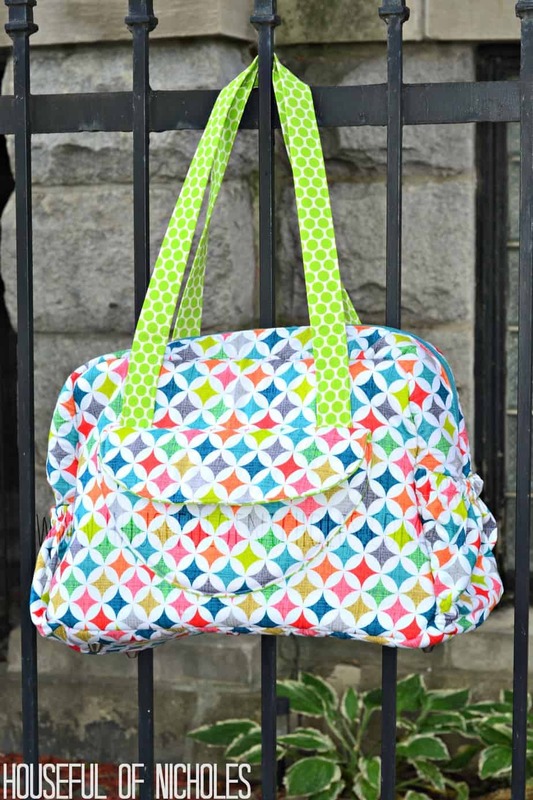 It sews up in about 30-45 minutes and is a perfect pattern for favors for a birthday party, or a girls night out. 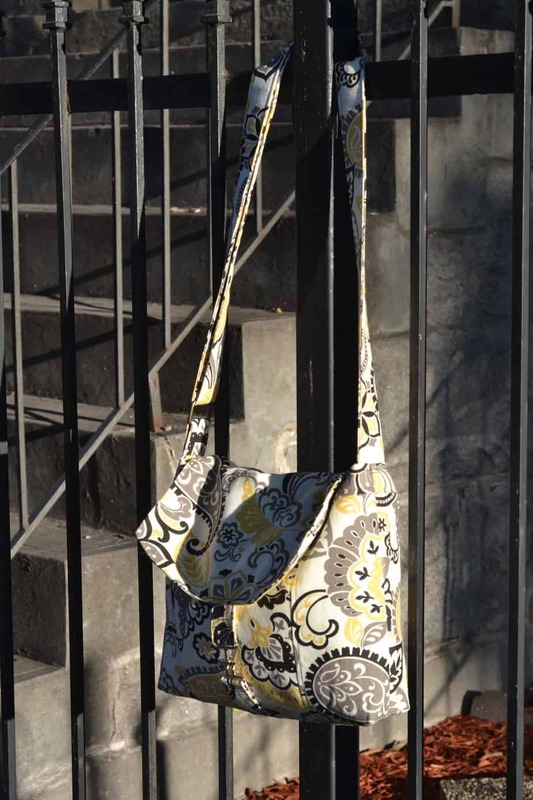 I was also able to test a new pattern for Sara at Sew Sweetness called the Aragon Bag. She doesn’t have it up for sale yet, but it will be up in a couple of weeks. 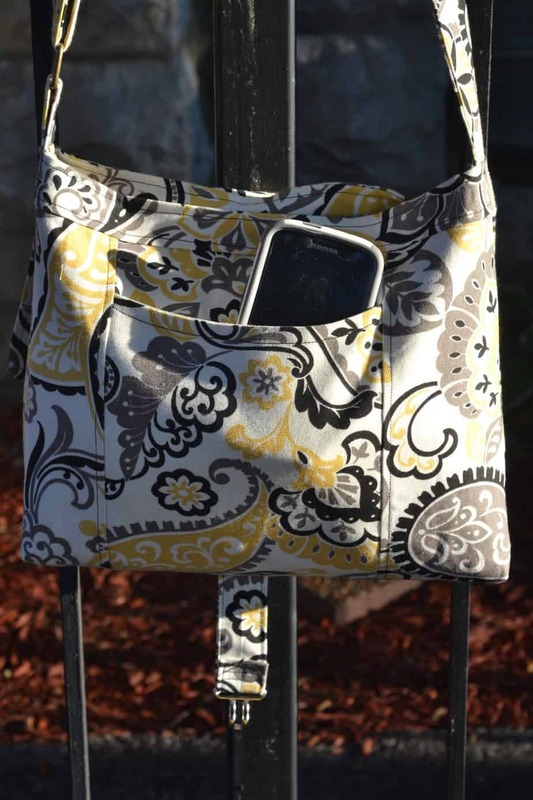 I had a LOT of fun making this bag, and it did give me a bit of a workout because of the multiple layers, but it is SO FREAKIN PRETTY! I chose my fabric for this very carefully. It literally took me about an hour to make a choice. While JoAnn’s doesn’t have a lot of the name brand fabrics that you see in online fabric shops, they have been upping the ante on their prints. Their premium quilting fabrics are drool worthy. 🙂 I used Cathedral Windows Multi Print by ModKids designer Patty Young. Don’t you LOVE IT? It’s an exclusive for JoAnn’s and she’s winning more because she’s from my WONDERFUL State of Illinois. 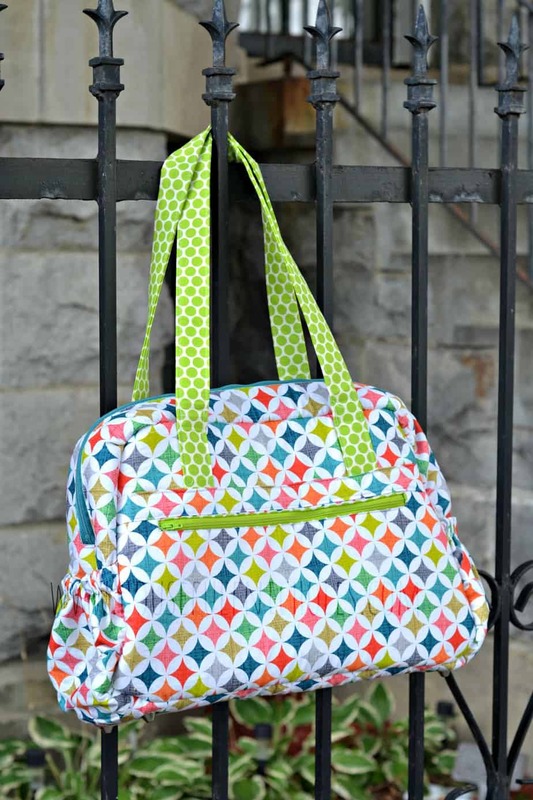 This bag has an outer pocket that attaches with a magnetic closure, two side pockets, a back zippered pocket, an inside zippered pocket and even more elasticized pockets. 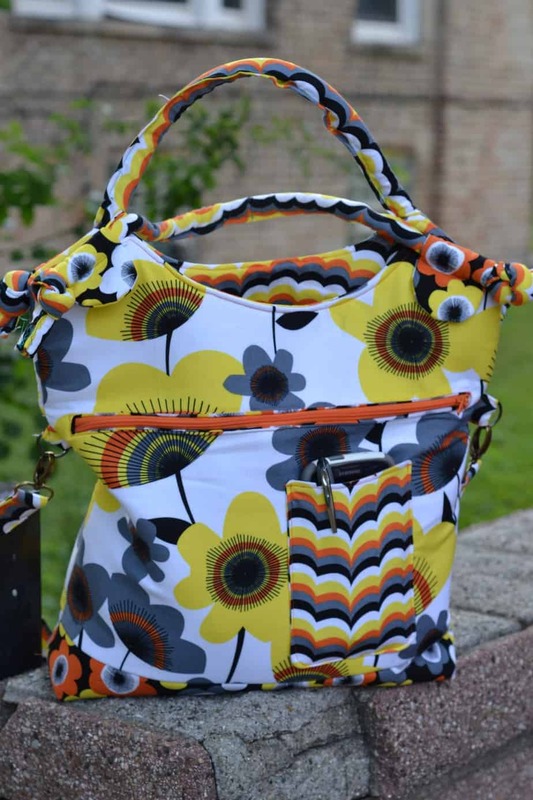 It would be perfect as a diaper bag or a larger day bag for the busy woman. I’m sure that if you pick this pattern up from Sara when she releases it, you’ll have a great old time after you complete it. It’s beautiful. You can also see Sara’s bag on Instagram. I guess now is as appropriate time as ever to announce that Sara’s Purseapalooza will be taking place in October of this year to coincide with her book release! I think that’s a pretty good sewing haul for now – and not on a Thread Filled Thursday to boot. I hope that you all are having a fantastic weekend! Those bags are hot! G’on Tasha!!! Billy W. Blackburn liked this on Facebook.